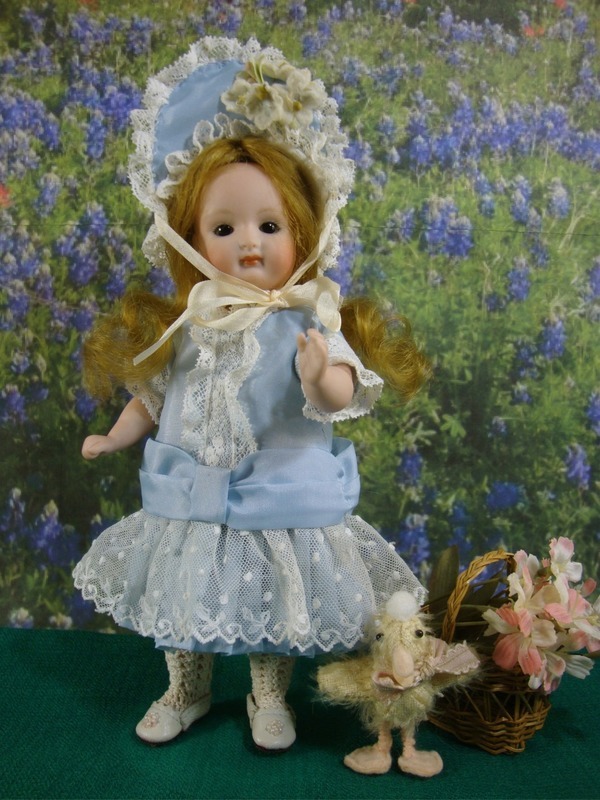 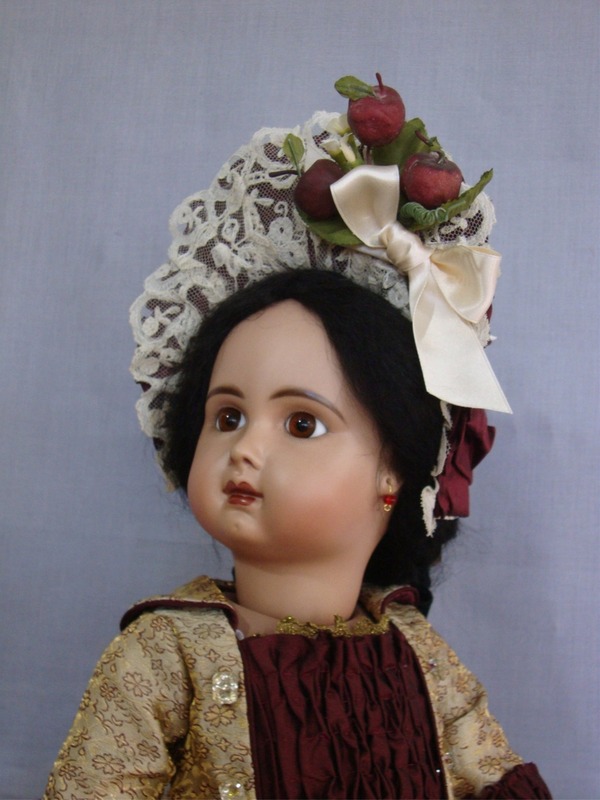 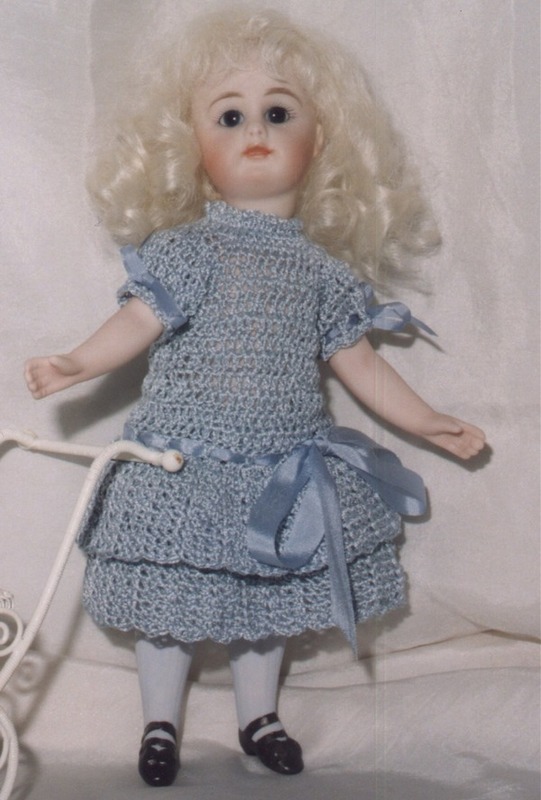 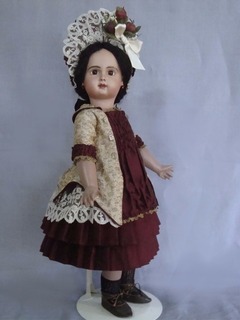 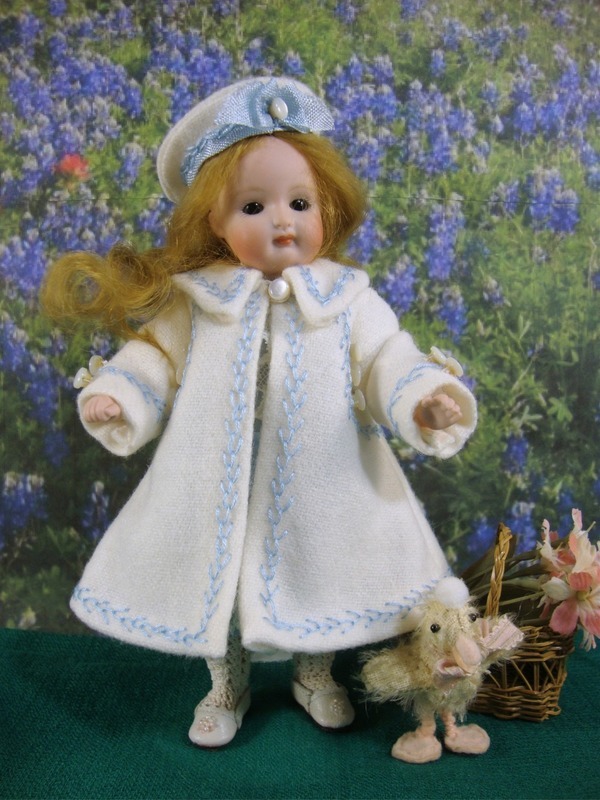 Classic skirt and jacket pattern for 16 1/2" french doll body. 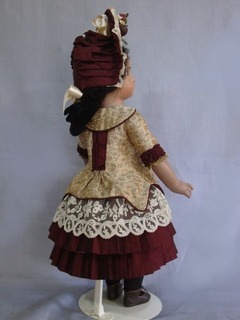 This pattern includes the undergarments, skirt, jacket and hat. 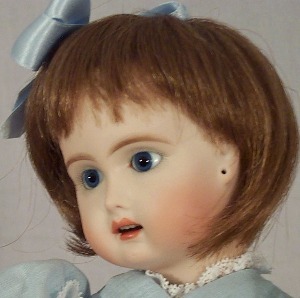 Shown here on the Seeley FB16JS composition body, instructions include fitting it to any 16 1/2" body.